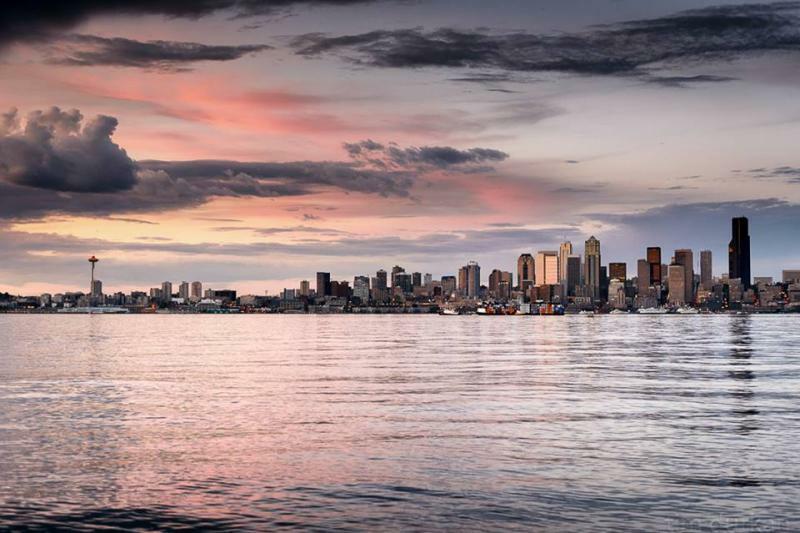 This May, people living in the Puget Sound region experienced a lot of warmth and a month so dry, it matched the record for the driest May on record. The dry spell actually began in mid-April, so it lasted about 6 weeks. That was changing Friday as clouds rolled in and skies began to darken. KNKX weather expert Cliff Mass says folks here had better keep their rain gear in reach. 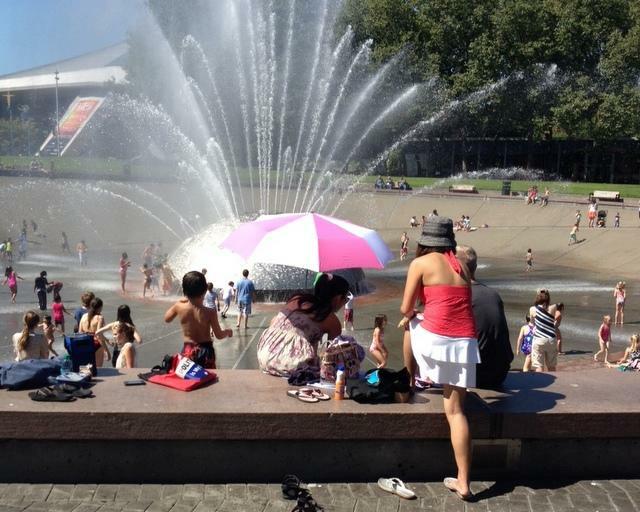 Hot weather could pose problems over the next week across western Washington. The National Weather Service says temperatures in the Puget Sound region will push into the upper 90s by Thursday, maybe crossing above 100 degrees. The record in Seattle is 103, set in 2009. A white Christmas is a rarity in the greater Seattle area, but it’s not out of the question this year. 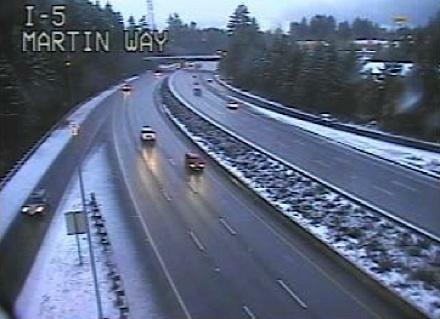 A mix of snow and rain is expected in most places around the Puget Sound region. 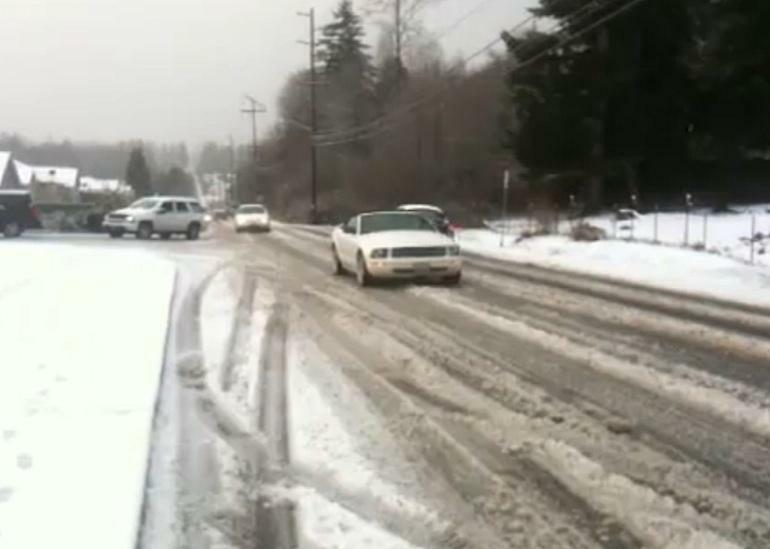 That could make for some treacherous driving conditions, says Ted Buehner with the Seattle office of the National Weather Service. This summer in the Pacific Northwest will be warmer than average, according to the National Weather Service. The supercomputers at the Weather Service's Climate Prediction Center have crunched long-term trends to produce an outlook for June, July and August. 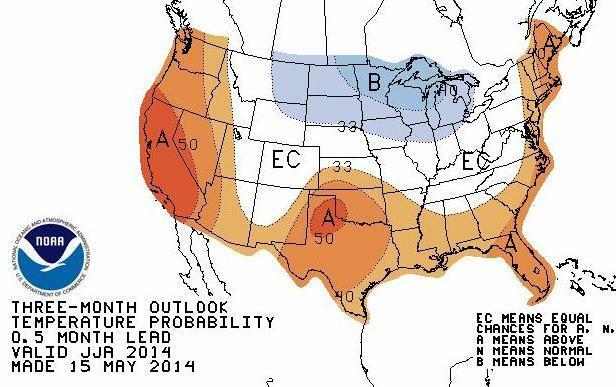 For most of the Northwest, the forecast gives a strong probability of above-normal temperatures. Start planning your weekend. 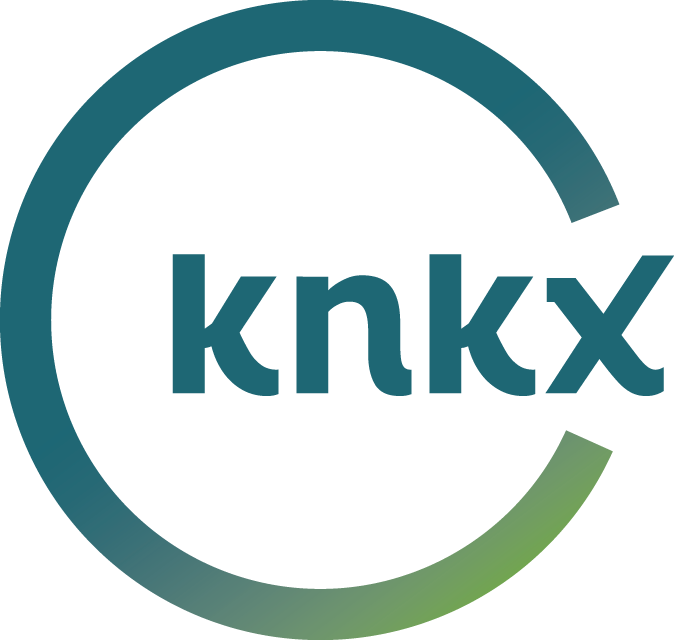 The forecast looks sunny, dry and warm, says KPLU weather expert Cliff Mass. “Temperatures in the lowlands will reach lower 50s in some places. And some spots along the coast might even see lower 60s,” said Mass, who teaches atmospheric sciences at the University of Washington. The National Weather Service says 90-degree temperatures will return to Western Washington on Thursday and Friday. 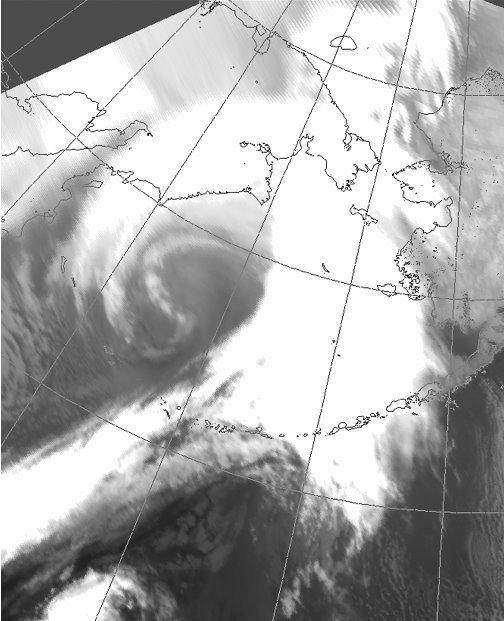 ANCHORAGE, Alaska — The National Weather Service is warning that a severe Bering Sea storm has the potential for widespread damage when it hits western Alaska. Forecasters expect 40 to 55 mph winds with higher gusts Tuesday night and Wednesday over the west coast. A bulletin issued Monday by the Weather Service said the storm is expected to intensify "into one of the most severe Bering Sea storms on record." The agency is describing the storm as "extremely dangerous and life-threatening." 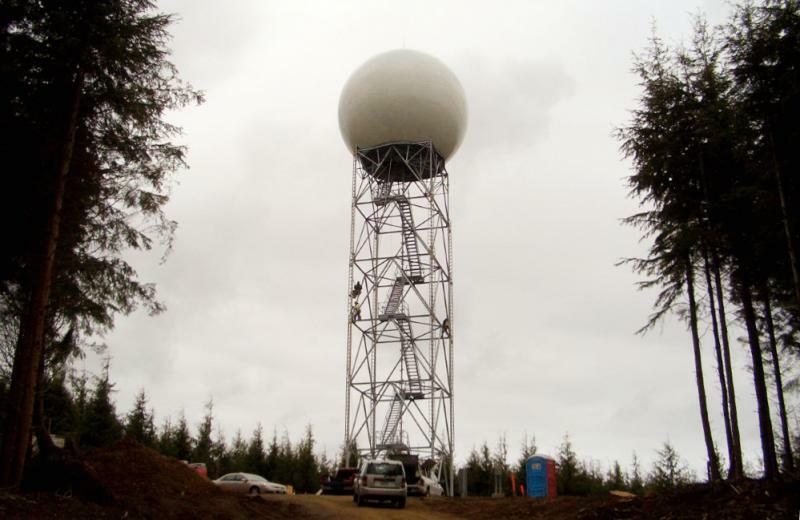 COPALIS BEACH, Wash. — The director of the National Weather Service, Sen. Maria Cantwell and Congressman Norm Dicks are among the officials who gathered Thursday on the Washington coast to celebrate the operation of a new Doppler radar station. They say it will help save lives and property by improving storm forecasts. The brunt of an arctic cold front is expected to hit Western Washington this afternoon, bringing wind and 2 to 6 inches of snow. National Weather Service meteorologist Art Gable says temperatures "will drop below freezing and remain below into Thursday morning." A winter storm warning remains in effect through 10 a.m. Thursday. 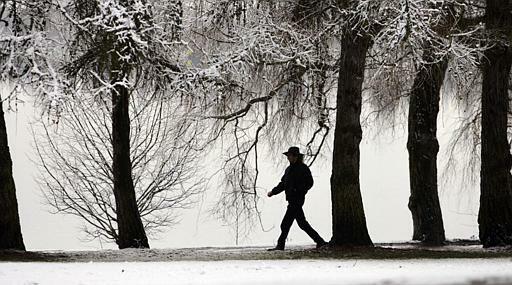 Several inches of snow are on the way to Puget Sound's lowlands. 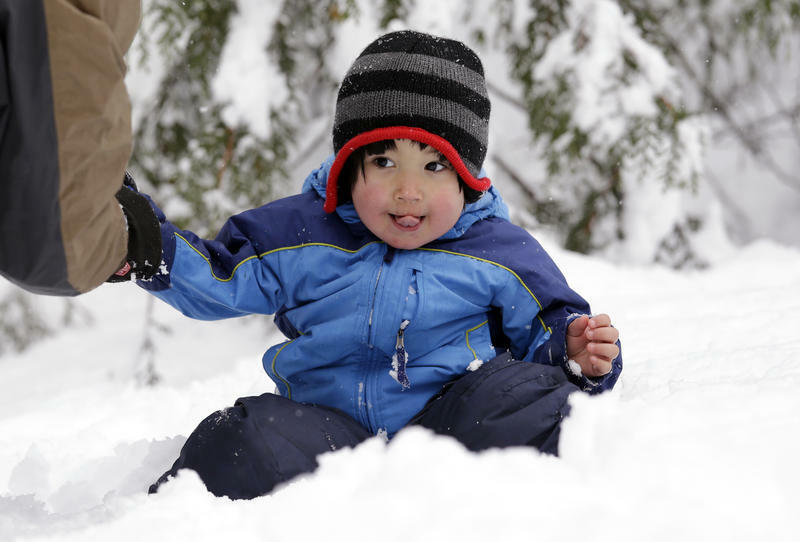 Exactly which areas will get the greatest accumulation is something forecasters say is tough to predict, but a number of sources say their models show anywhere from two to six inches in the Seattle area, and up to eight inches or more in Snohomish County and northward. 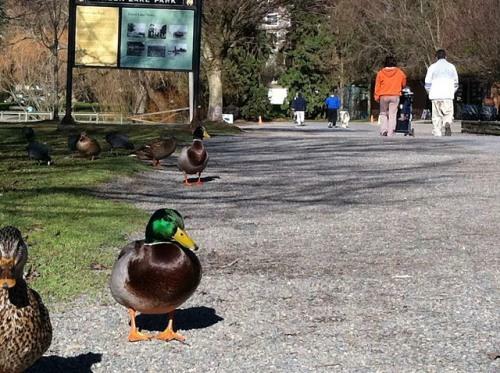 It was webbed-footed on the left side, sneaker-footed on the right at the Green Lake path this afternoon. A chill wind didn't deter sun-seekers at the popular Seattle park. More sunny - and cool - weather is in the forecast for western Washington through Thursday, according to the National Weather Service. A big rainstorm is headed to western Washington this weekend. Forecasters say Saturday should start out pleasant, with the rainstorm hitting south Puget Sound in the late morning, and the Seattle area by around noon. It’s not supposed to be as bad as devastating storms a few years ago, but flooding is likely on some rivers. 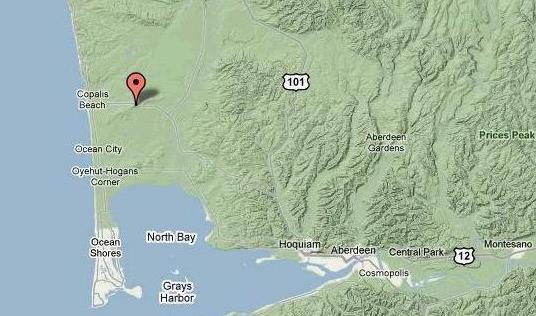 There are a few rivers in western Washington that flood regularly – such as the Skokomish and the Tolt. This year, you can add one more to that list, a section of the Puyallup River in eastern Pierce County.